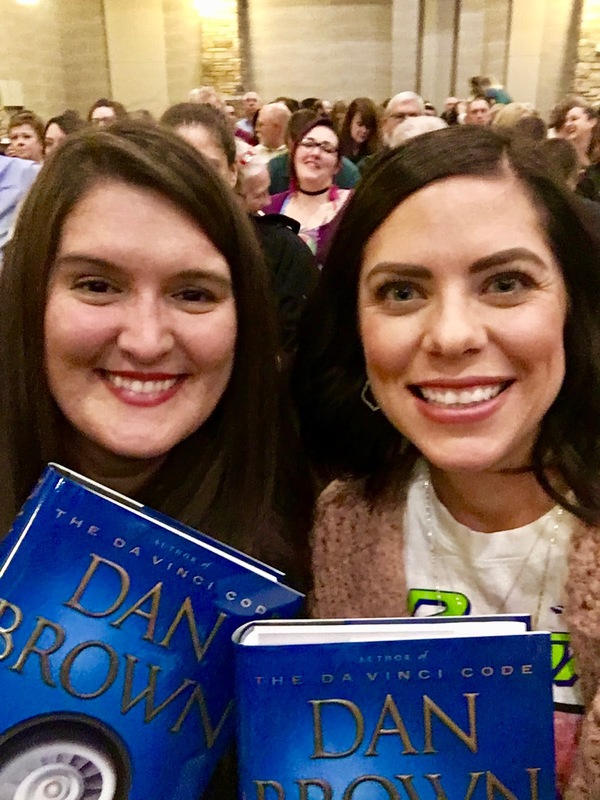 A few days before heading home for Thanksgiving my friend Rebecca and I went to hear author Dan Brown speak. 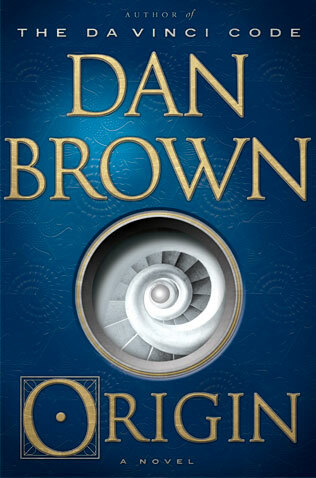 You most likely know him from The Davinci Code and now his latest thriller Origin is out. 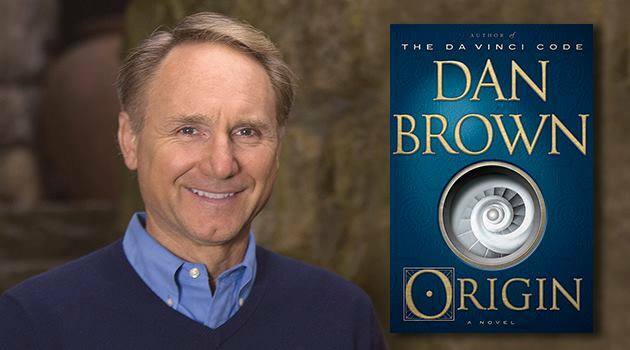 Dan Brown is smart, charismatic and talented… it was wonderful listening to him tell stories behind the scenes and how his thought process around writing his novels works! I am almost finished with the new book and I am loving it. It has everything you would expect…intrigue, stunning settings, religion, secrets and codes of course! In fact this book would be a great Christmas present for any reader in your life.